Massage therapy has been recognized as being one of the oldest and the most efficient methods of healing and relieving pain for over 4000 years. Massage is the manual manipulation of soft tissue structures like muscles, tendons and ligaments. It helps stimulate normal body functions and processes. Massage works effectively to reduce stress and relieve pain. Sports’ massage therapy involves removing unwanted toxins from the body and curing muscle stiffness. It helps in recovery from training. Massage therapy accelerates damaged tissue repair as well as enhancing soft tissue elasticity. Massage therapy combines wonderfully with physiotherapy to assist in recovery from injuries and disabilities. It is a drug-free, non-invasive therapy that reduces stress, increases muscle flexibility and improves joint function. 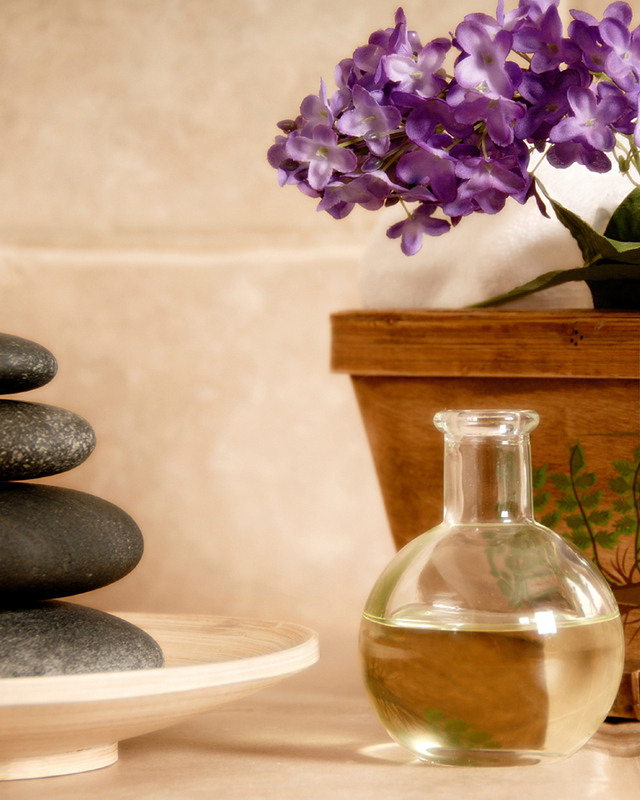 Massage therapy also promotes the general sense of well-being. Massage therapist at Sherway Physiotherapy Clinic, will incorporate therapeutic techniques such as myofascial cupping, trigger point release and a home stretching program in addition to deep tissue massage to help facilitate treatments. Our massage therapist works in collaboration with our physiotherapists to design the most suitable programs for your condition. If you have had surgery or need one, we can assist you in your pre-operative or post-operative rehabilitation. Fractures, muscle injuries and operations can make the muscles involved tense, knotted, painful and immobile. Massage therapy done by experienced professionals assists in hastening the healing process and also prevents related complications from occurring, for instance, scar tissue formation in conjunction with physiotherapy. Massage therapy does not only help in alleviating pain, but it also functions to cure the cause of the pain. Therapeutic massages can lower cortisol levels and increase serotonin and dopamine levels. These hormonal changes help control pain, uplift mood, and enhance sleep and decrease stress and anxiety. Specific manual techniques are employed to help improve circulation, relieve muscular tension and pain and promote health. Do you need to have regular Massage Therapy sessions? Well, that depends on the severity of your condition. You may need only a few sessions for acute new injuries. However, a chronic condition like a frozen shoulder or persistent lower back pain can require ongoing treatment. These sessions will be ongoing but infrequent and will generally be spaced out. Your massage therapist will keep a record of your body’s progress after each session. In sports Massage Therapy, we utilize various massage techniques in conjunction. These can be applied before, during or after the sporting event to optimize the athlete’s performance. Because we know that our clientele has diversity, we create and offer therapy plans that are best suited to their specific needs.